Boracay is notable the most popular destination for tourists in the Philippines. Known for it's beautiful white sand beaches, gourmet restaurants, plenty of boutique shopping, and chic hotels, this small island attracts travelers from all throughout the Philippines and and the world. But a trip to Boracay does not have to be expensive! #1 - Piso Fare: free web site, blog and Facebook page that posts the latest promo fares from all the major Philippine-based airlines. #2 - Skyscanner: a free travel search site providing online comparisons for cheap airfares and promo fares on millions of flights, both domestic and international. #3 - Cebu Pacific Air Seat Sale Promos: Official Cebu Pacific Air web site showing all their flight promotions from to Boracay and other destinations. Advanced booking is required, and promo fares are available on selected dates only. #4 - Philippine Airline Promos: Official Philippines Airlines web site showing all their flight promotions from to Boracay and other destinations. Advanced booking is required, and promo fares are available on selected dates only. 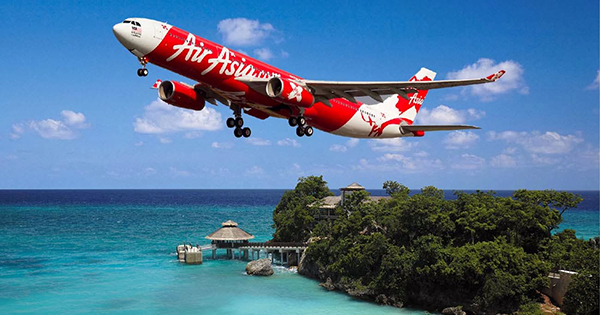 #5 - Air Asia Flight Promos: Official Air Asia web site showing all their flight promotions from to Boracay and other destinations. Advanced booking is required, and promo fares are available on selected dates only.